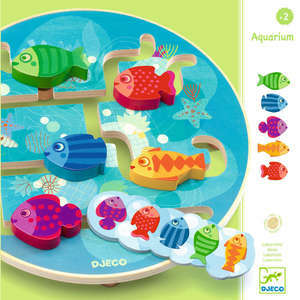 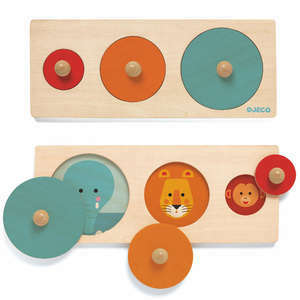 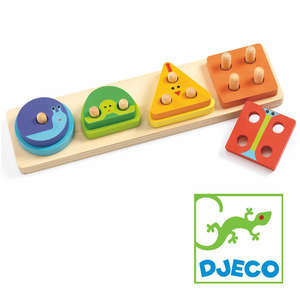 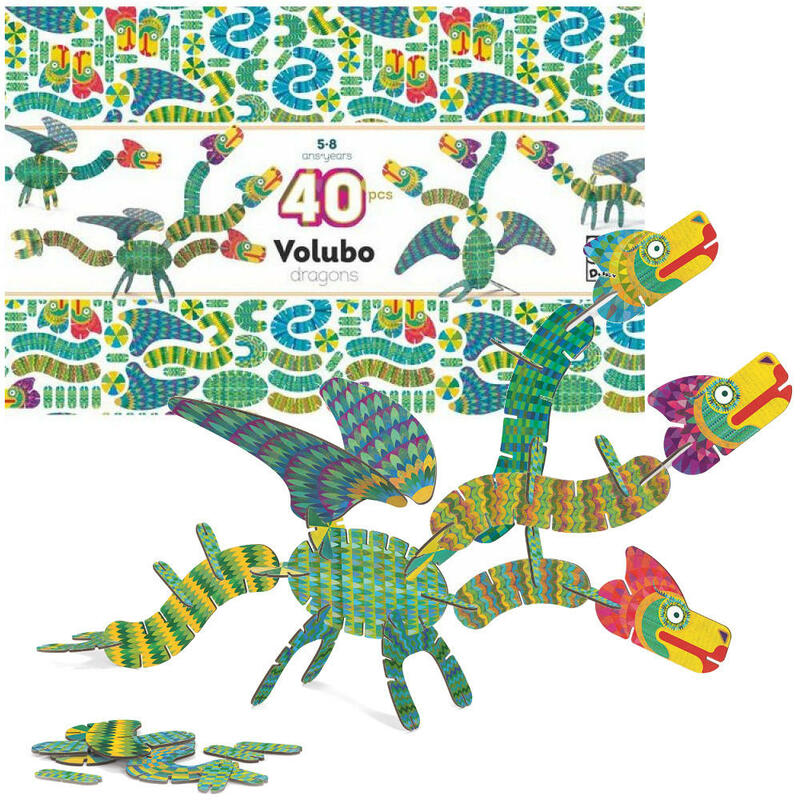 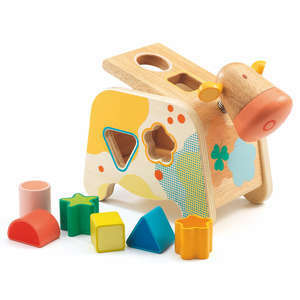 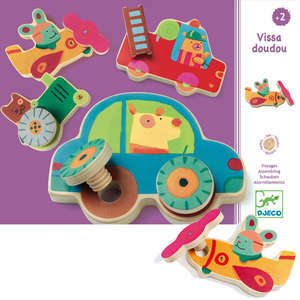 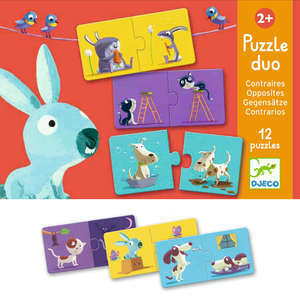 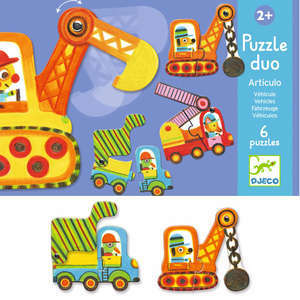 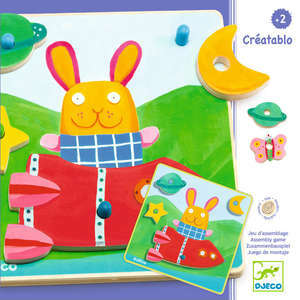 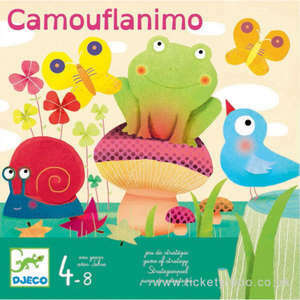 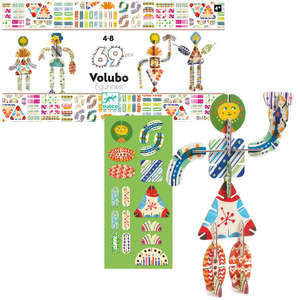 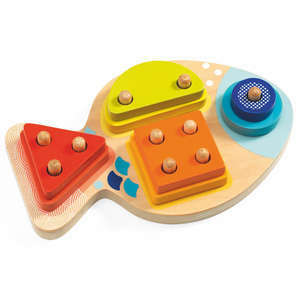 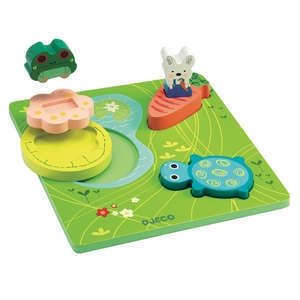 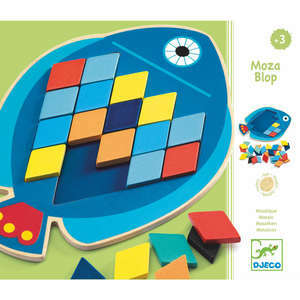 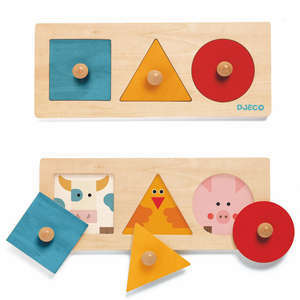 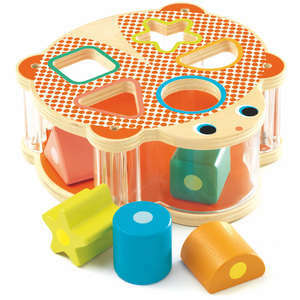 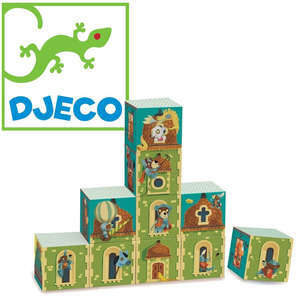 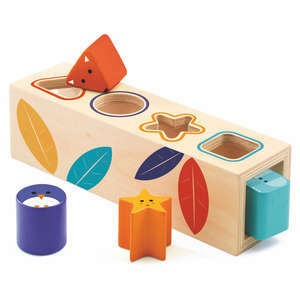 Volubo is a cleverly designed construction set from Djeco. 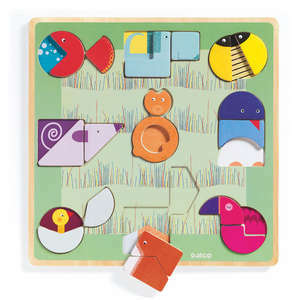 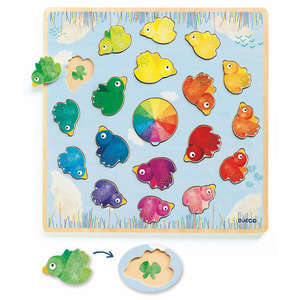 Connect the sturdy pieces to create 9 colourful dragons. 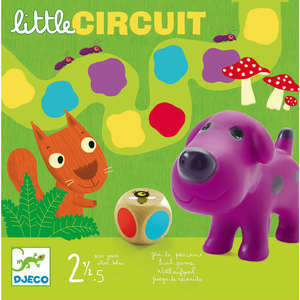 Follow the guides in the instruction leaflet or design your own weird and wacky creations.